Good reference to how a few subtle moving elements can really bring a launching soon page to life. ‘Projektor’ looks to be a neat client feedback collab tool. 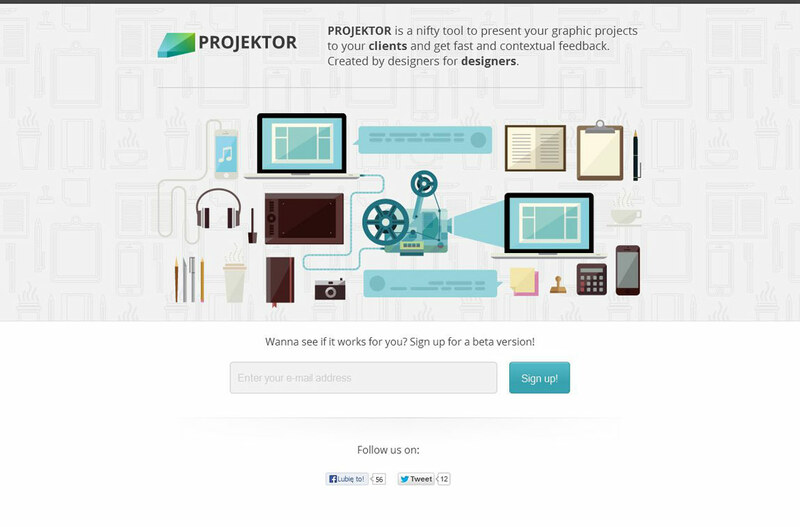 Projektor is a nifty tool to present your graphic projects to your clients and get fast and contextual feedback. Created by designers for designers.